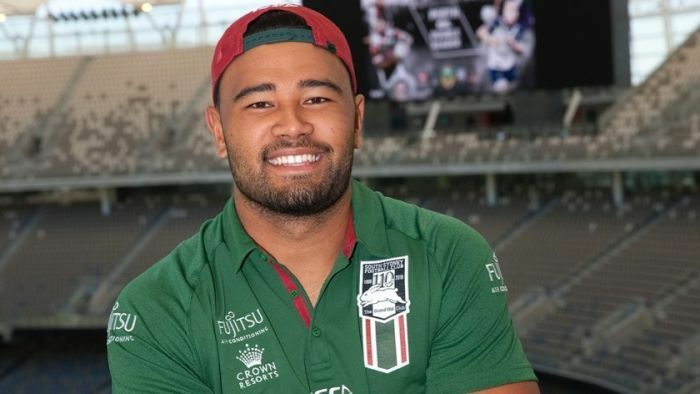 Zane Musgrove has become the second NRL player in a 24-hour period to be charged with assaulting a woman. The 22-year-old allegedly indecently assaulted a 22-year-old woman at a licensed venue in Coogee, Sydney, at about 12:30am on Saturday, November 24. The woman reported the alleged incident to security and later made a report to Eastern Beaches Police Area Command. On Wednesday detectives charged the West Tigers player with an act of indecency and aggravated indecent assault (offender in company). On Thursday, they charged another 22-year-old man with assault and an act of indecency, aggravated indecent assault (offender in company) and common assault. Both men were granted conditional bail to appear at Waverley Local Court on January 23, 2019. Meanwhile, Manly Sea Eagles player Dylan Walker was last night charged with assaulting his fiance at a home on the Northern Beaches. In a statement police said they found a 24-year-old woman with “minor cuts to her shoulder, leg and feet”. She was treated at the scene by paramedics. Manly chief executive Lyall Gorman said he was not able to give a definitive answer on the player’s future.